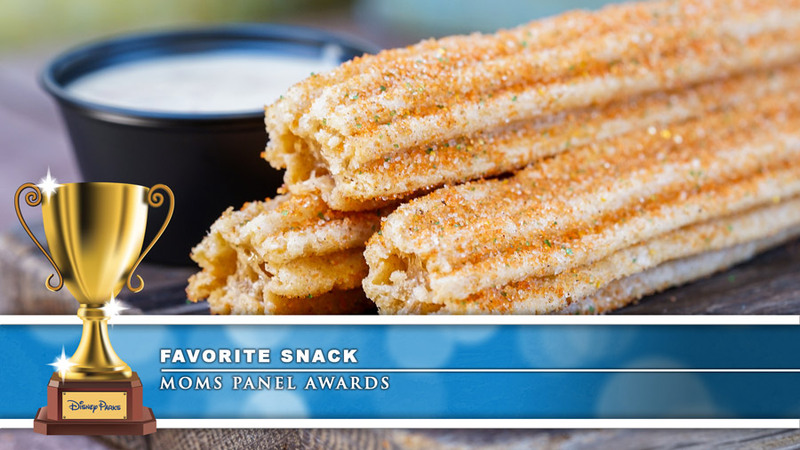 This week the Disney Parks Moms Panel Awards will feature our panelists’ top choices at the Disneyland Resort. 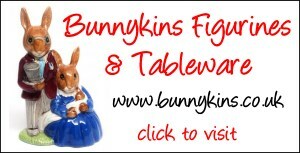 There were a few runaway winners this year, and yes, the favorite snack remains victorious! First up, snacks! The clear winner here was the churro! Our panelists just can’t get enough of the tasty treat. Remember, churros are available at Churro Carts throughout the resort, as well as favorite spots like Senor Buzz Churros and Cozy Cone Motel in Disney California Adventure park. 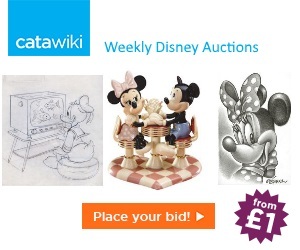 Honorable mentions in this category go to Mickey-shaped beignets and of course, corn dogs! Panelists Churro Tip: Be sure to look for the specialty churros during seasonal events as well. 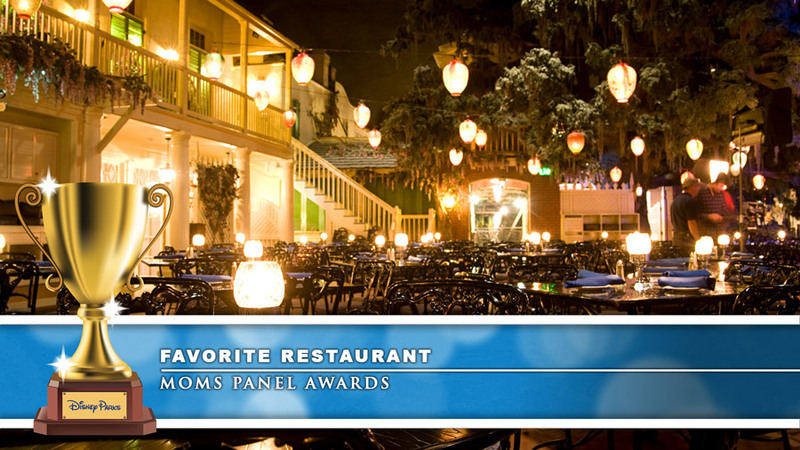 For the third year in a row, the hands-down winner is the Blue Bayou Restaurant at Disneyland park! The panelists love the theming, the food and the nostalgia of Blue Bayou. 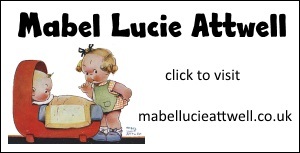 Opened in 1967, the restaurant has been a must-visit destination for guest for years. Carthay Circle Restaurant was also a favorite, along with Carnation Café. The unanimous winner in this category is “it’s a small world” in Disneyland park. Our panelists love taking their little ones on this attraction, but admit they love it probably as much as their kids. 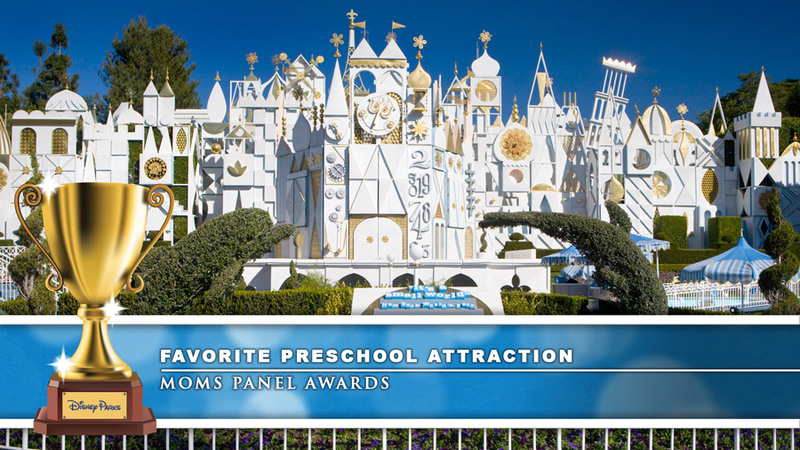 Peter Pan’s Flight and Mr. Toad’s Wild Ride also received high recognition in this category! 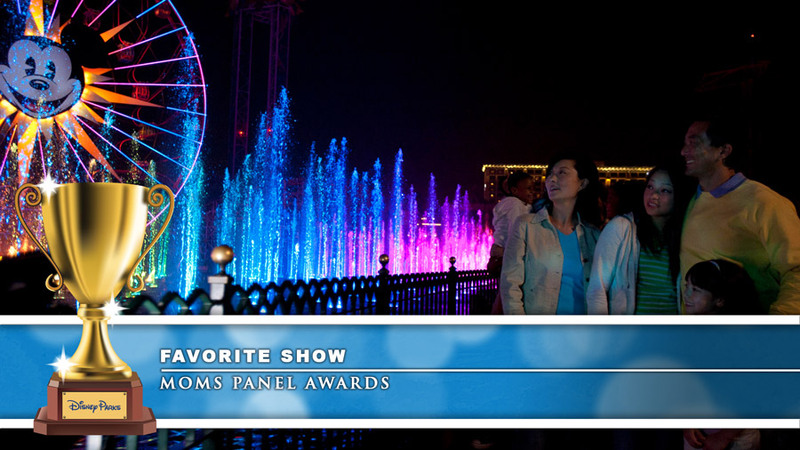 Lastly, in this year’s Disneyland Resort Awards, the winner for the favorite show is…World of Color. According to our panelists, viewing this show is the most magical way to end your day! 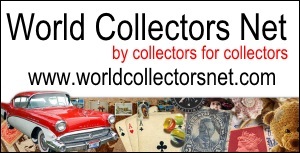 Congratulations to this week’s winners! Next up is Disney Cruise Line. For more great tips on planning your next Disneyland vacation, or for general Disney vacation questions, visit DisneyParksMomsPanel.com for an answer from one of our panelists.